Models Prefer Highlight and Contour Kit - Review! Hey, friends! 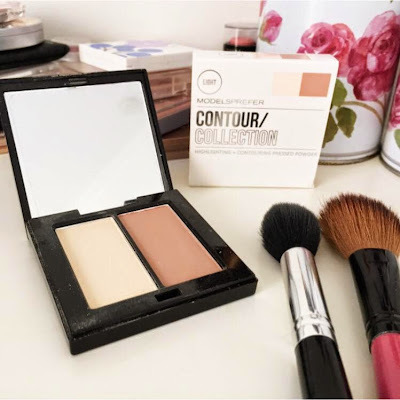 A couple of weeks ago Models Prefer released their very own contour collection - which I, like every other Australian beauty blogger, was super excited about. 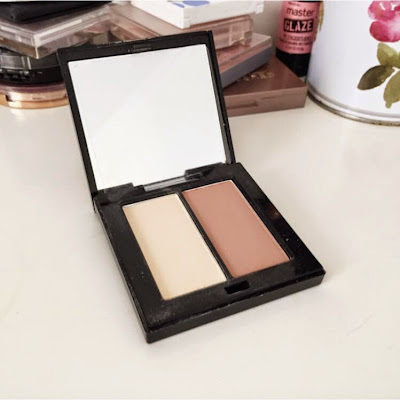 This low-key little arrival came as a very welcome drugstore contour option, following the Australis AC On Tour palette - which, despite it's punny name, was seriously disappointing. Did not work for me one bit. Nada on the helpfulness scale, etc. So, with hesitation and hopes as high as I wish my cheekbones were, I popped down to my local P-line to give the range a swatch or two. I went ahead and tried the cream contour sticks, which were not the right shades for me, and then immediately cried internal tears when I realised they were out of the light powder kit. Thankfully, my darling friend works at a different store and put one aside for me - friendship goals. 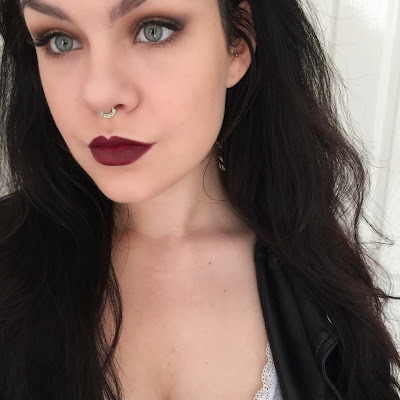 I've been testing out the promising powder duo for about a week, and figured I'd review it for you all! First things first, the shade range on this baby is not great - by which I mean they have two shades, Light and Medium. So if you're on the deep side of the spectrum, you will unfortunately miss out on one of these; this is unfairly, pretty normal for a drugstore range, particularly an initial launch. I obviously chose the Light duo, because I'm Ghosty McGee. To be honest, I was a little worried about the highlight shade when I swatched it, as it leans quite yellow and I have strong pink undertones. However, I was delightfully surprised to find it works very well as a muted version of the ABH Banana powder, and comes across fairly neutral on the rest of my face. Score. 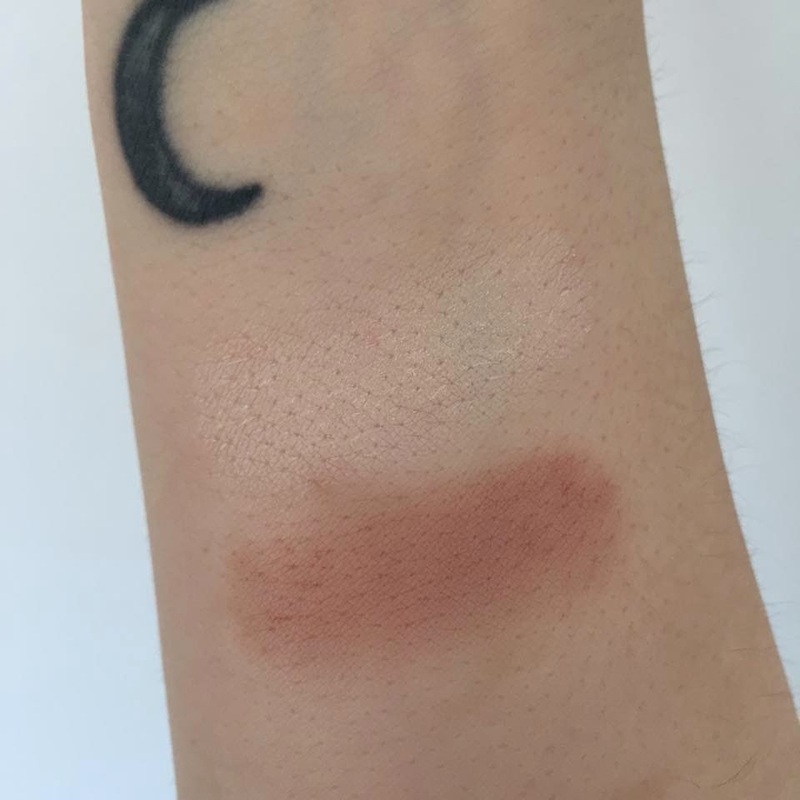 The contour shade isn't the grey toned shadow that I usually opt for, but isn't so warm that it's actually a bronzer in disguise (ahem, Australis), and I'm actually really pleased with it! Perfect for days where you want a natural shadow. Given that this is a drugstore product, I figured this bad boy's downfall would be formula-related. Less expensive powders are often quite chalky, hard to blend and generally a muddy pain, but I was once again pleasantly surprised! These colours blend out so damn naturally you basically can't go wrong. 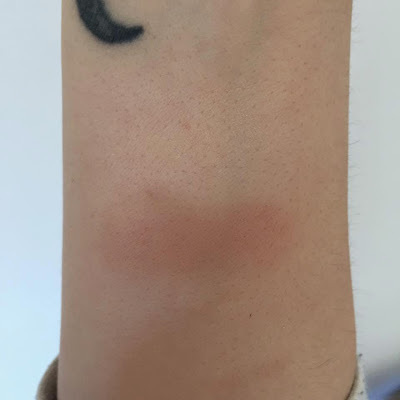 What this often means, however, is that the product doesn't last long on your face - this isn't an issue for me as I have a great setting spray (get on that Urban Decay bandwagon, folks) but is something to consider nonetheless! 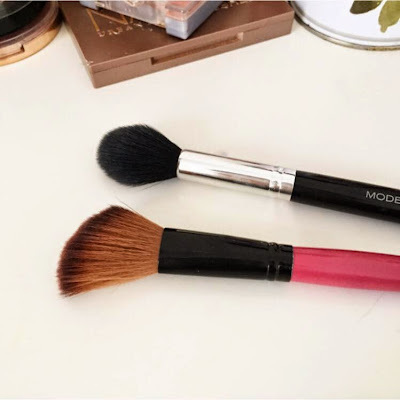 My tried and true favorite contour tools - Models Prefer Highlighter & Contour brush, and a cheap-as-chips Angled brush from Ebay - work really well with this product, which is awesome, because who likes change? Not this gal. 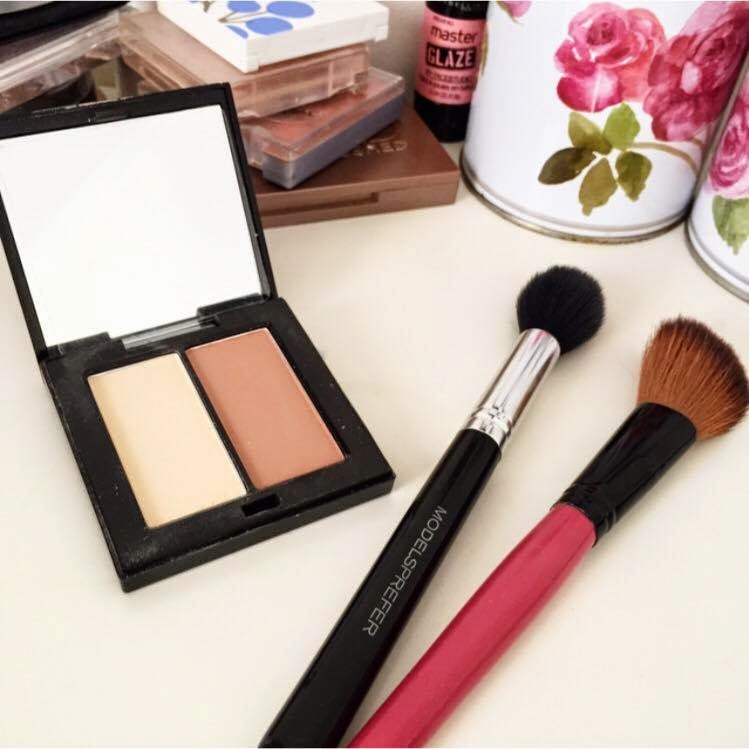 If you're new to contouring, my biggest tip would be finding fluffy brushes, so you can blend without too much trouble. A little piece of my heart breaks off whenever I see un-blended contour. Don't do it, man. Overall, this is no Anastasia Contour Kit, but no one expected it to be - as far as drugstore contour options go, I'd say this is my favourite! Plus, for a $10 price point you'd be mad not to give it a whirl!